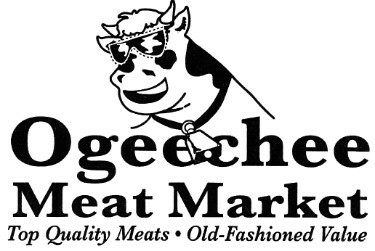 In this section we offer a chance for you to see some of the breeds of cattle raised in America. Info: The Angus or Aberdeen Angus is among the world's most popular beef cattle breeds. It was developed in the early 19th century and officially recognized in 1835, since which time it has recently been considerably improved. 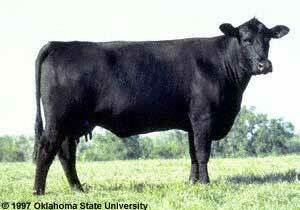 The Angus was cross bred with the Texas long horn to improve its "watering ability". Bulls average around 2100 lbs. and cows 1660 lbs. 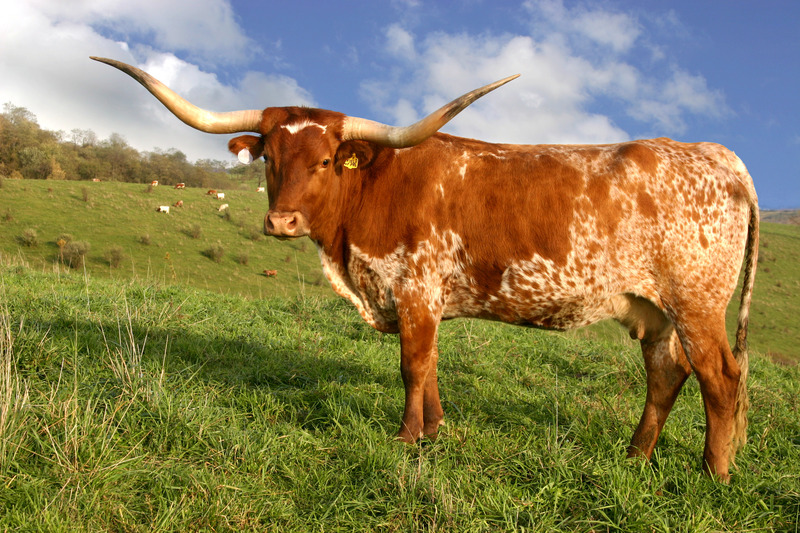 The Texas Longhorn is a breed of cattle known for its characteristic horns, which can extend to 7 feet (2.1 m) tip to tip for steers and exceptional cows, and 36 to 80 inches (0.91 to 2.0 m) tip to tip for bulls. Similar cattle were imported by Spanish colonists into other parts of North America, including California and Florida.